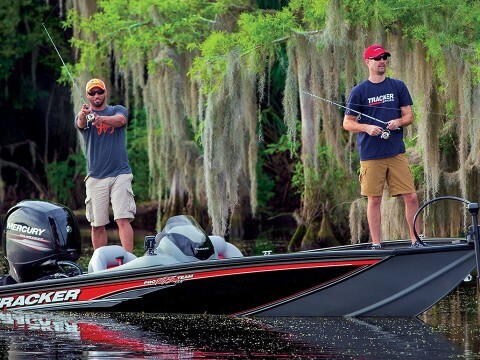 Check out this 2016 Tracker Boats Preview video. 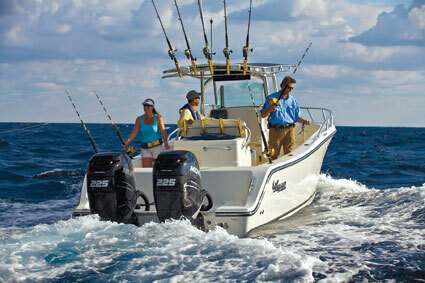 This is why Tracker Marine are the best selling boats in America. It looks like it’s going to be another great year for Day Brothers Boats!